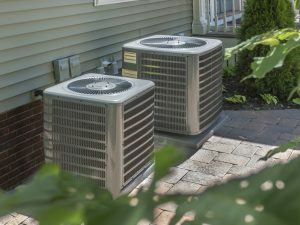 Why Is My AC Starting and Stopping So Frequently? Somehow the calendar is telling us that it is already mid-September, and it seems to be accurate. With the year going by so quickly, it is safe to say that the heating season will be upon us sooner than we know it. That being said, our air conditioners still have plenty of work to do before the cooler winter season takes some of the strain off of them. 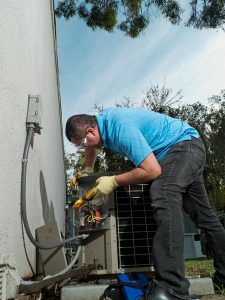 While we may be reaching the tail end of the hottest time of the year, it is important to remain vigilant when it comes to your AC. 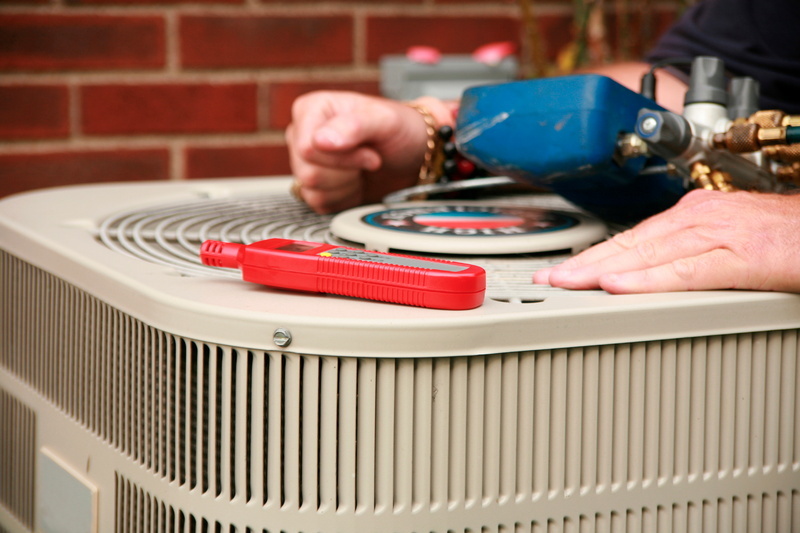 Any problems that start to develop with your air conditioning system should be dealt with immediately. Don’t tell yourself that your system can limp along for the next month and a half or so. 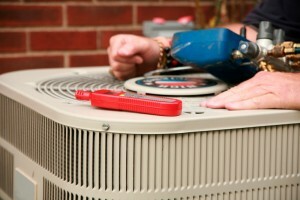 Instead, contact a member of our team to schedule professional air conditioning repairs in Visalia, CA. 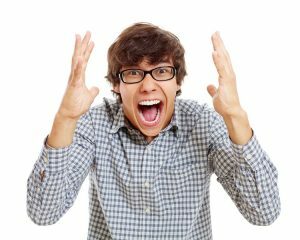 One issue that you may notice is an air conditioner that is still starting up, but running only briefly before shutting back down. Posted in Air Conditioning | Comments Off on Why Is My AC Starting and Stopping So Frequently? Living in California means that homeowners have a lot to enjoy. The food, the sunshine, the culture, and the general atmosphere is more than enough to recommend the lifestyle. 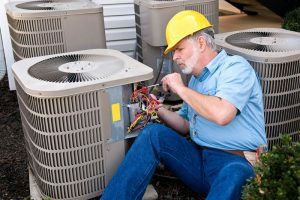 Ensuring that you are able to enjoy your days here as fully as possible also means that you need to take measures to keep your home comfortable, of course. While we don’t live in the hottest area of the state, it still gets warmer than is comfortable for most people regularly. That is why you need to have a great air conditioner in place. 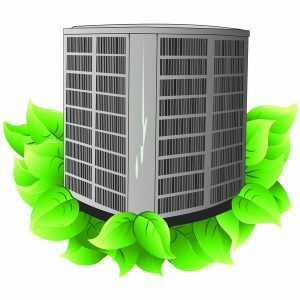 If you are trying to keep a single room or a small apartment comfortable during the hottest time of the year, then window unit air conditioners may do the trick. They are far from ideal for cooling a whole house down, though. 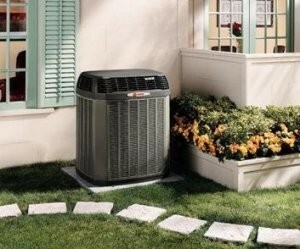 When temperatures soar, you want to cool your home reliably and affordably. 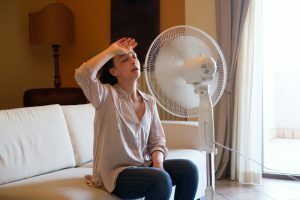 That is why you really should opt for a central air conditioner in Clovis, CA instead.